INFOPOWER has always aimed at full coverage of its customers’ needs. 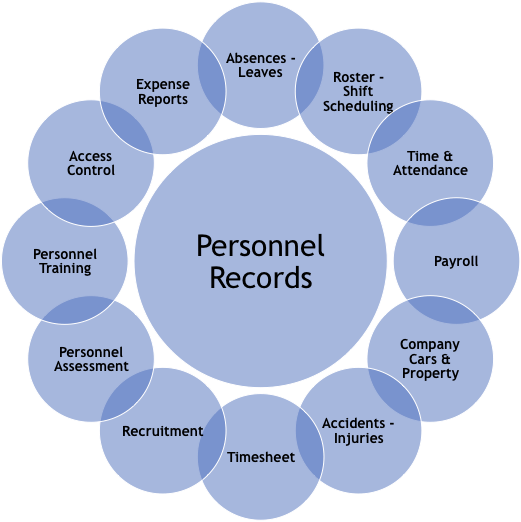 Taking into account the constantly increasing needs of the market and the modern technological developments, the company provides an Integrated Human Resources Management System (HRMS). The supply and installation of the offered subsystems can be done gradually, since the design of the integrated system is modular. HR MASTER has being used for many years by large and medium sized companies in both the private and the public sectors (see “Customers” section).